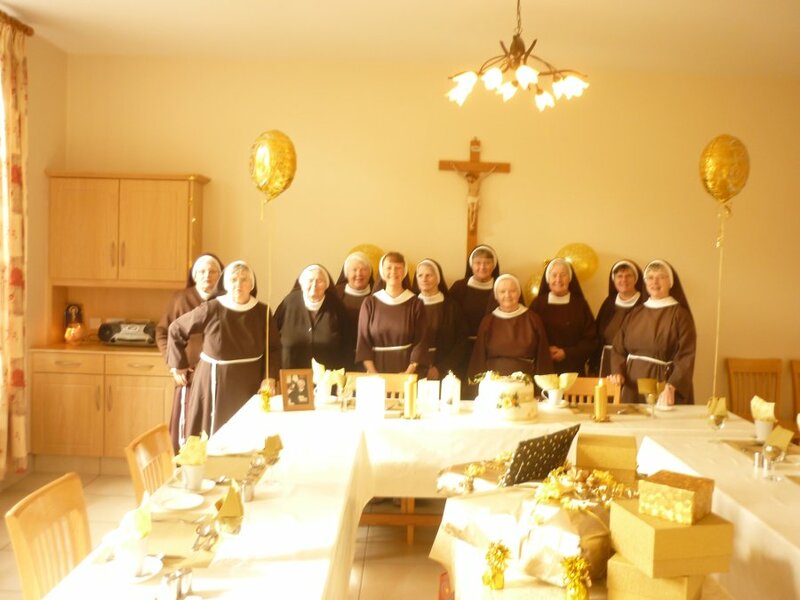 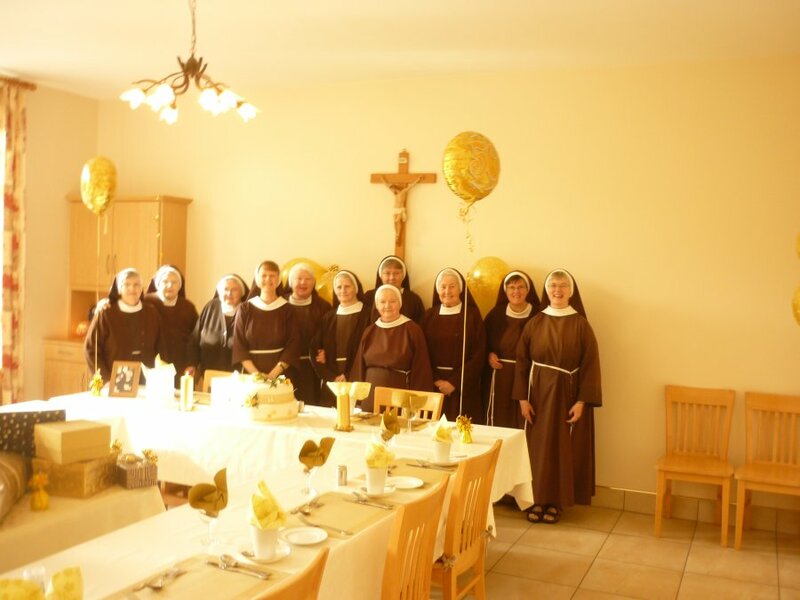 In October 2015 we had a second Golden Jubilee celebration. 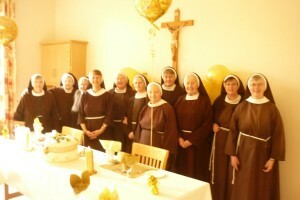 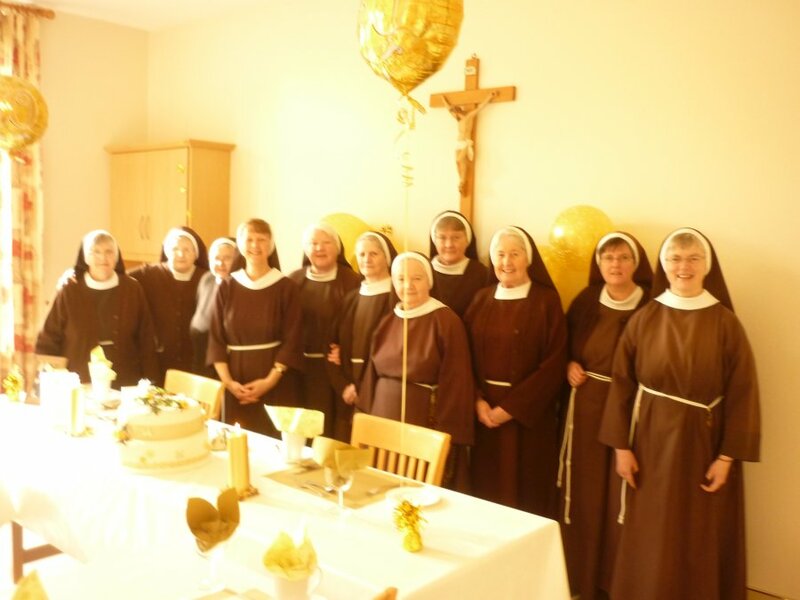 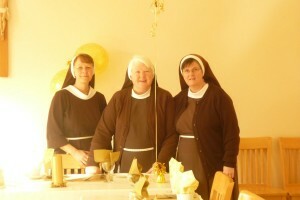 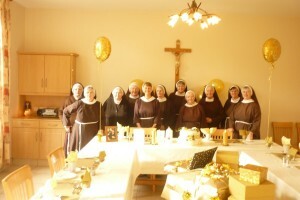 This time it was the turn of Sr. Bernardine and again the community celebrated in style. 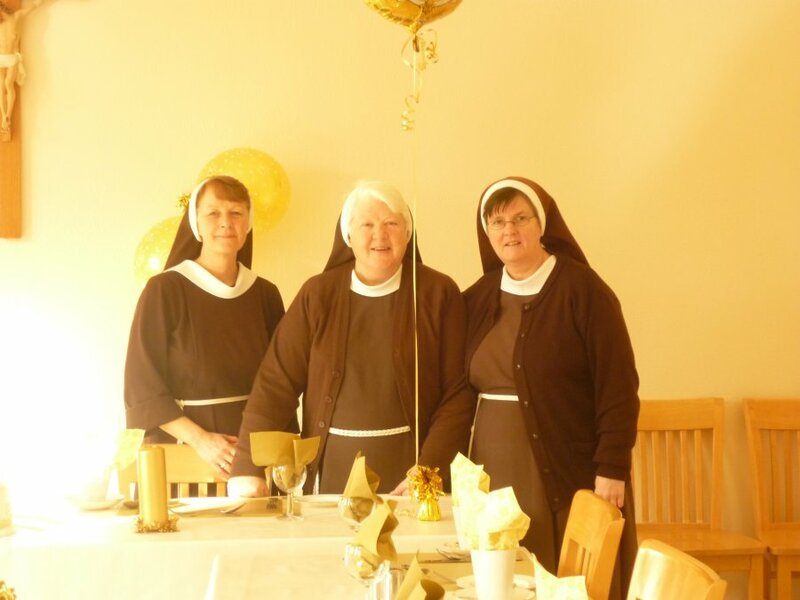 She will be celebrating with her family at a later date and that promises to be a very special occasion, with relations coming from near and far.